ROAD ~ OFF-ROAD ~ DUAL SPORT. 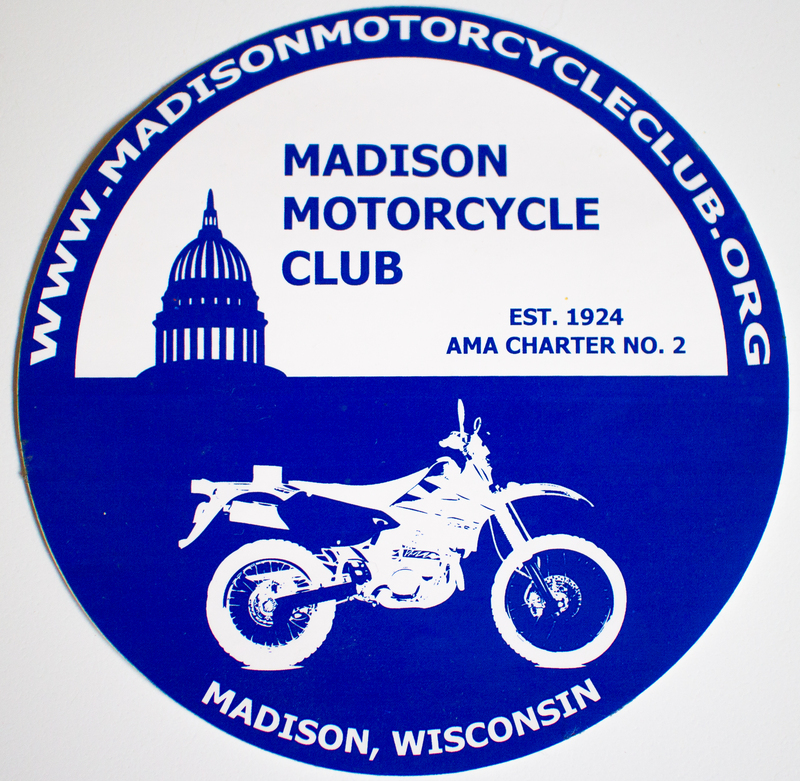 The Madison Motorcycle Club does not distinguish itself as an on-road or off-road club. We are one club devoted to the promotion of any combination of motorcycling. The MMC is affiliated with the American Motorcycle Association (AMA), a national organization designed to promote safety and public awareness of motorcycling both as a sport and as a means of transportation. We are AMA member club Charter #2, founded in 1924. Our club has members of all ages, both genders, many different occupations, and from several localities, but we all have one thing in common: our enjoyment of motorcycling! Our season starts with the annual New Years Day Ride on January 1. Throughout any given year we might have road rides, an ice race, off-road races, and a dual-sport ride. Club members also get together for impromptu rides, longer excursions (Moab, Barstow-to-Vegas, Colorado, early spring trail “tune-up” ride in Tennessee or Missouri, etc.) or group up to ride other events or races. We also have a club banquet in the winter and a club picnic in the summer. If you think you might be interested in joining the club, feel free to just drop by a meeting or event and check us out! LATEST ISSUE OF CYCLE USA IS HERE! Meeting will be held in the downstairs event space at the Hody. March 2019 was the last edition for the Alt-N-Bach’s location as they have announced their plans to close. We wish them all the best in their retirement! Feel free to attend a meeting and check us out! Our club is a mix of all kinds of riders with all kinds of bikes. MMC is an AMA affiliated club that doesn’t identify solely as an off-road club, on-road club, nor by any motorcycle brand, make, model, clothing line, sports drink, religion, tool manufacturer, candybar brand, tax bracket, cigarette sponsor, octane rating, compression ratio, engine configuration, law-abiding, non-law-abiding, favorite movie genre, art medium, military status, diet choice, SAT score, etc. We do hold a few events perennially and raise money with the proceeds for charities. 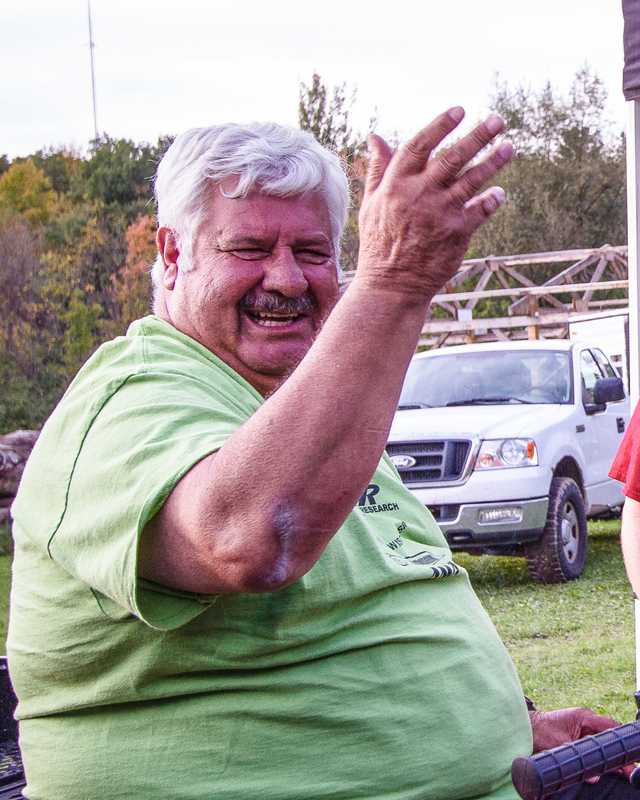 Our members are most enthusiastic about having fun whether it’s on 2 wheels, hanging out, or making events happen. Ride on, John. See you at the final registration table!